Are Kim Kardashian and Kanye West planning a Versailles wedding? 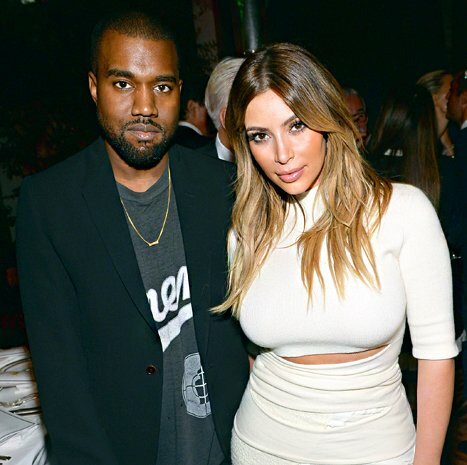 Home Entertainment Are Kim Kardashian and Kanye West planning a Versailles wedding? Kanye West is planning to tie the knot with Kim Kardashian at the Palace of Versailles in France, Us Weekly reported. Kanye West would want to marry at a place that redefined opulence and excess. Kanye West, 36, recently called Kim Kardashian, 33, “the most beautiful woman of all time! I’m talkin’, like, arguably of human existence – the top 10 of human existence”.